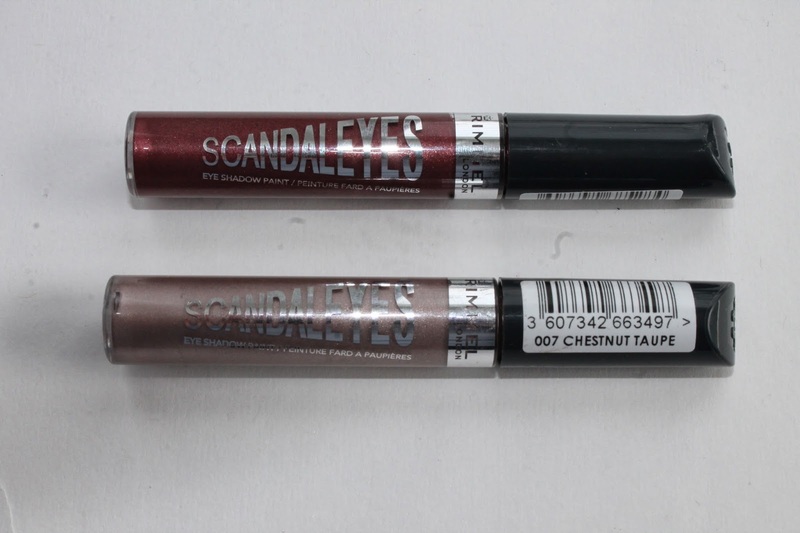 Rimmel Scandal Eyes Eye Paint ! Rimmel recently released these eye shadow paints. I have not heard many people talk about these so I of course had to pick them up and review for you guys! I bought chestnut taupe and pomegranate. And may I say that they are amazing !!! They last on my oily lids for at least eight hours and are pretty pigmented. 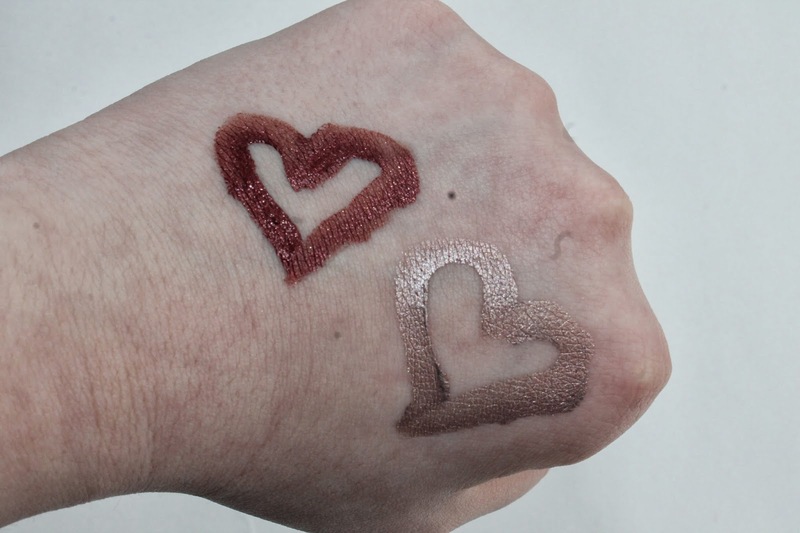 When I wear the taupe I do need another color on the lid too since it is quite light but, the pomegranate is great on its own. I love to pop them on when I am in a rush. They have a doe foot applicator and I like to blend them into my lid with my finger. I think my fingers work best with the creamy texture. I have seen them mostly in Duane Reade and Walgreens and they cost about $6.99. I truly enjoy Rimmel products and think these are a nice edition to the line. Have you tried these ?? What do you think ?? Previous Post Rimmel Show Off Lacquers ! Next Post Maybelline Master Glaze Blushes !